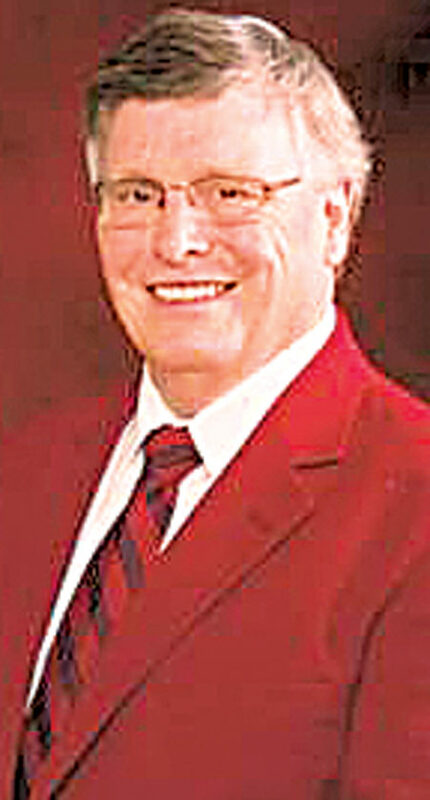 PARKERSBURG — The initial group of inductees for the 2018 class of Parkersburg High School Football Hall of Fame includes perhaps the most unusual all-stater in school history as well as two tireless volunteers who have helped Big Red athletics for a combined 80 years, hall of fame officials said. The trio of Arlos “Bub” Smith, Charlotte Potter and Earl Johnson will be inducted prior to Friday’s home football game with Cabell Midland at Stadium Field. 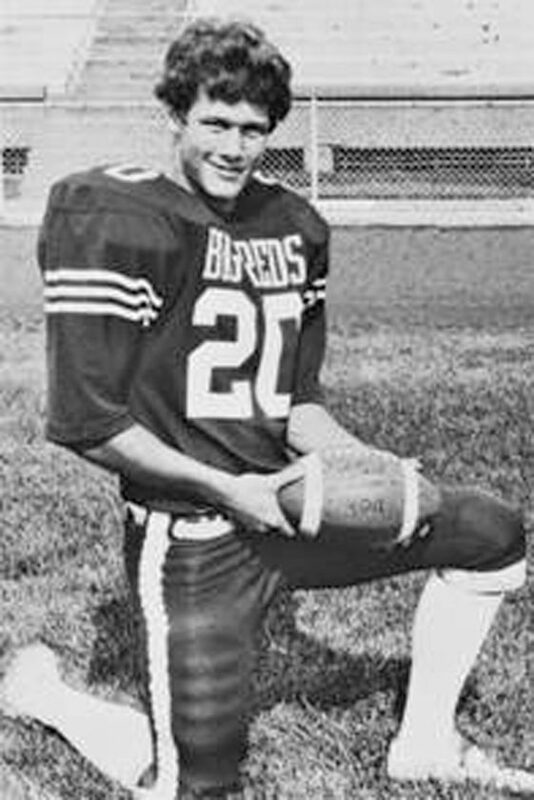 The journey to the PHS Football Hall of Fame was certainly an unusual one for Arlos “Bub” Smith, according to a press release from the hall of fame. He dreamed of one day stepping out on the field beneath the Friday Night Lights and standing with pride on the sidelines as a Big Red. And it began on a Friday night at Stadium Field as Smith walked out on the field for his first football game. But the uniform he was wearing was that of a cheerleader, not a player. Finally, as a senior he decided to give football one last try. He not only made the team for coach Buddy James but in a journey full of surprises he became the starting free safety, MVP of the team, all-state defensive back and eventually the starting free safety in the North/South All-Star game. Smith’s senior year the Big Reds went 10-2, allowing just 87 points but losing to George Washington, 13-6, in the playoff semifinals. He graduated from high school in 1983 and went to West Virginia University and played free safety before transferring to Marshall University. At Marshall instead of football he found a new love, music. Smith moved to Nashville to chase the dream of songwriting and has written number one songs for country stars like Rascal Flatts, John Michael Montgomery, James Otto, Steve Holly, Craig Campbell and many others. He also performed all over before retiring to live in Nashville with his wife and high school sweetheart Beth. The Smiths have two daughters, Zoe and Kylee. 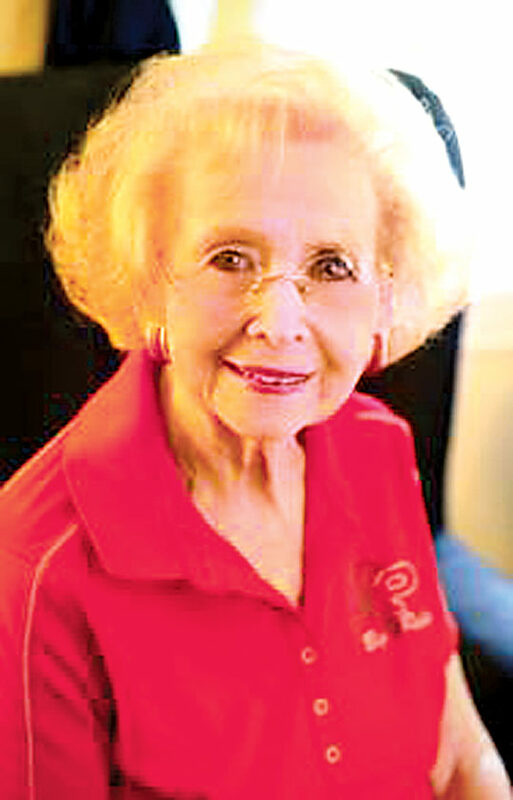 For over 50 years Charlotte Potter has been an important part of Parkersburg Big Red football even though it was all behind the scenes. A 1956 graduate of Parkersburg High School, she started volunteering to help with PHS athletics in 1968. Originally a member of the Red Capers, a support group during the Coach Buddy James era, which ended in 1990, she even bought a blocking sled for the football team one year. Prior to the end of the James’ tenure the Parkersburg High School Foundation was formed in 1988 and Potter was a founding member. She served as president and later treasurer. She was with the foundation for 29 years. When the first football booster organization was started in 1991 Potter was right there to serve as treasurer for 15 years. In 1996 the Stadium Committee was formed to work on putting turf on the field. 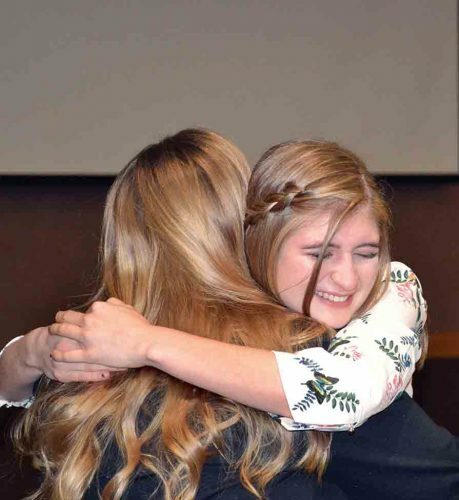 She was named the treasurer, a position she still holds. Her position as the financial person for the many organizations comes as a result of her 44 years of work in the WesBanco Trust Department. Potter started work with the bank during her senior year in high school and retired in 2000 to devote herself full time to work to improve conditions at PHS, said the hall of fame committee. She has three children, Bernard Jr., living in Parkersburg; daughter Cindy, living in Hastings, Minn., and daughter Chris, living in Winchester, Va. She has six grandchildren and 10 great grandchildren. The word volunteer doesn’t do justice to the work put in on an almost daily basis by Earl Johnson. Whether it’s the Memorial Fieldhouse, the Mary Lou Hague Annex, the football locker rooms or Stadium Field, if there is something that needs fixing, Johnson will see to it that it gets fixed or do it himself. And this labor of love has been going on for over 30 years. A 1962 PHS graduate, Johnson became involved as a volunteer in 1987 when the Big Reds needed a soccer field for his son Eric to play on and he pitched in to help build one where the Vienna Walmart now stands. He was the soccer booster president for two years. With his son and twin daughters Erin and Elizabeth actively involved in sports like soccer, basketball, track, volleyball, cheerleading and softball he was a very busy volunteer for six athletic directors, according to a press release. Throughout the years he has completed numerous projects in the Fieldhouse and at the Stadium. Johnson is proud of the all-state pictures that he has organized, framed and displayed over the many years. He has also been responsible for hosting the visiting football teams for nearly 20 years. His early work with the soccer program came full circle when his grandson Jack earned all-state honors in 2016 and was named State Defender of the Year. He especially enjoys watching grandson Jake Johnson, who has been named captain and starting quarterback for the Big Reds this year. 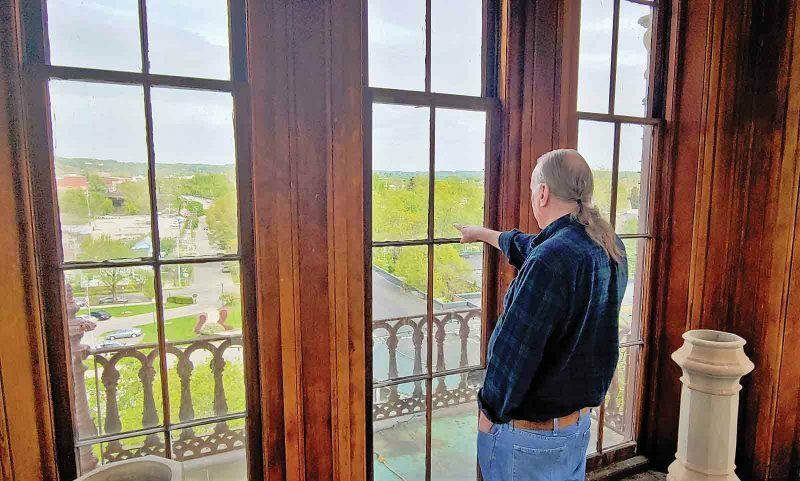 Married to Diana, Johnson has seven grandchildren to help him with his future PHS projects.